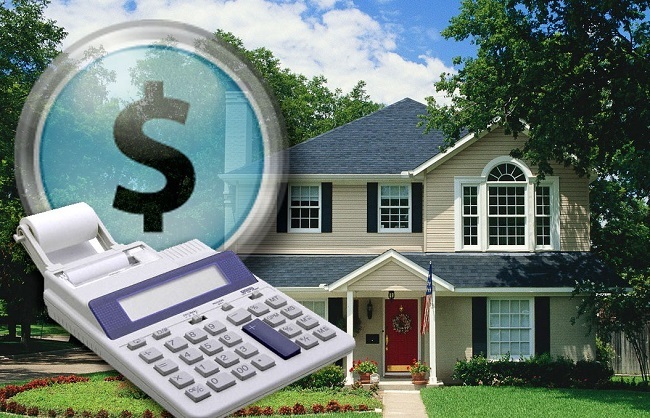 A lot of prospective homeowners normally find themselves in the financial dilemma of whether they should refinance their mortgage or not, and quite sadly, a huge chunk of them toss a coin on the matter and leave all else to chance. Home refinance is a very sensitive issue and the financial ramifications of making an impulsive and ill-advised decision will surely be felt a few years down the line. This is all the more reason to find out more on the topic as you might actually end up without a home after foreclosure has run its normal course and you are left with nothing but the shirt off your back. In a nutshell refinancing a mortgage entails replacing your current mortgage debt obligations with new ones and on terms that are more flexible than the former. This is normally a direct consequence of several factors, the most prominent being that the current interest rates payable are no longer as favorable as they used to be and rates have been lowered considerably since then. In such cases some people prefer to reduce the length of their mortgage to allow them to pay it off quickly, although the monthly payments will spiral. Nonetheless –reasons aside- mortgage refinancing is not as simple as that. The termination of previous loan obligations results in new ones arising, and in most cases at great cost and hassle. Essentially the collateral or security involved remains your home, unless of course you have other properties to attach as real security. A rule of thumb is to take the middle course when uncertainty is high. Take for instance switching from a fixed rate mortgage to an adjustable one. It is only to your benefit to do so only when falling interest rates are projected to continue for a long period of time. On the flipside, switching to a fixed rate mortgage will be to your advantage if rates are set to increase and continue doing so for some time. Home refinancing is not as simple as that though, otherwise everyone would do it, like they say, ‘if wishes were horses, beggars would ride’. However, the personal benefits and added relief of refinancing is certainly worth it if you are already struggling to keep up with payments. After the recession, consumers came to regard refinancing as a bad word. It brought them back to traumatic times when they were forced by financial hardship to rethink their debts, especially the biggest one most people will ever carry: a mortgage. Refinancing, however, can carry positive associations as well. 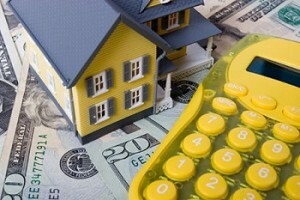 Find out more about what it means to refinance and how this could benefit you. There certainly are instances when consumers choose refinancing because they feel trapped by high mortgage repayments and are falling behind. There might be other debts they have to cover too such as a young person’s college fees, credit card bills, or the cost of a new car and the entire load is sucking them dry. Bankruptcy is their next step. Many consumers choose to refinance a mortgage because they can see the benefits of taking out a loan against the equity in their homes. Refinancing allows them to secure a considerable amount of money in order to add an extension, replace the roof, install new windows, or switch over to a solar thermal water heating system. 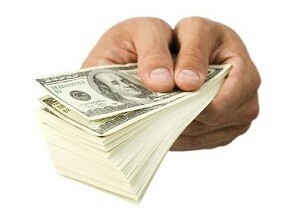 It is cheaper and easier to obtain money in this way than to set up a brand new loan. Sometimes this arrangement frees up money so home owners are able to do something frivolous like take a holiday or enjoy regular treats they would not ordinarily be able to afford. Householders restructure their mortgages in this manner to cover ongoing emergency costs or one-time medical bills. Debt consolidation can all be carried under one file: your mortgage file. Pay a single fee each month to cover all of your outstanding debts at a single, low interest rate. Finally, if interest rates are lower today than when you first signed up for a loan, take this opportunity to use your home’s equity to secure a lower interest rate and refinance your mortgage if you are not locked in. There are two ways to obtain funds: as a lump sum or as a regular pay check. The first one is ideal when a surprise bill lands on your doorstep or you are considering a big project or holiday that is going to cost you thousands of dollars. The second option — a line of credit — gives you freedom to undertake regular treatment not covered by your medical insurance (therapeutic massage or acupuncture, for instance) following an accident. 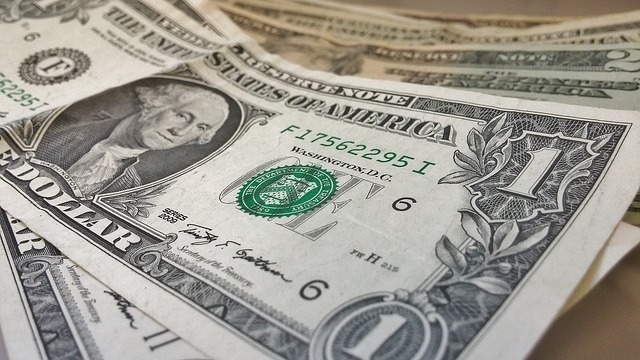 Find money for regular, enjoyable outings or to cover monthly expenses incurred when a loved one requires in-home care. The new mortgage could either cover the same duration at a different rate or could be extended with lower payments. Either way, there is far less hassle taking this route than trying to set up a new deal. Although you will probably have no trouble arranging a loan if you have been making mortgage repayments for a long time, there is less paperwork when two parties have already been engaged in a professional relationship for some years. You are the ideal refinancing candidate with a great repayment record and a solid credit rating.